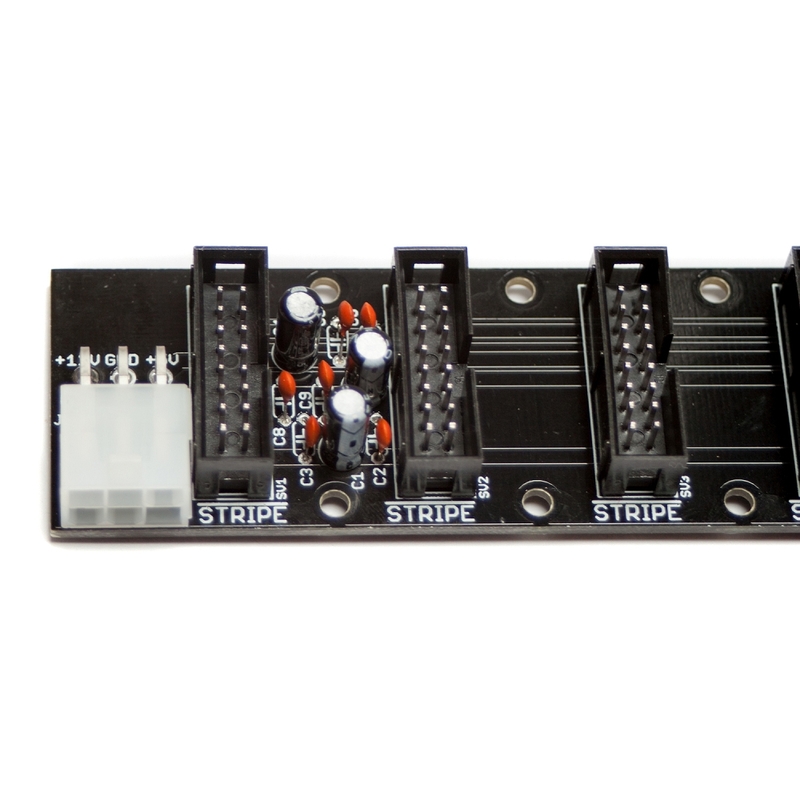 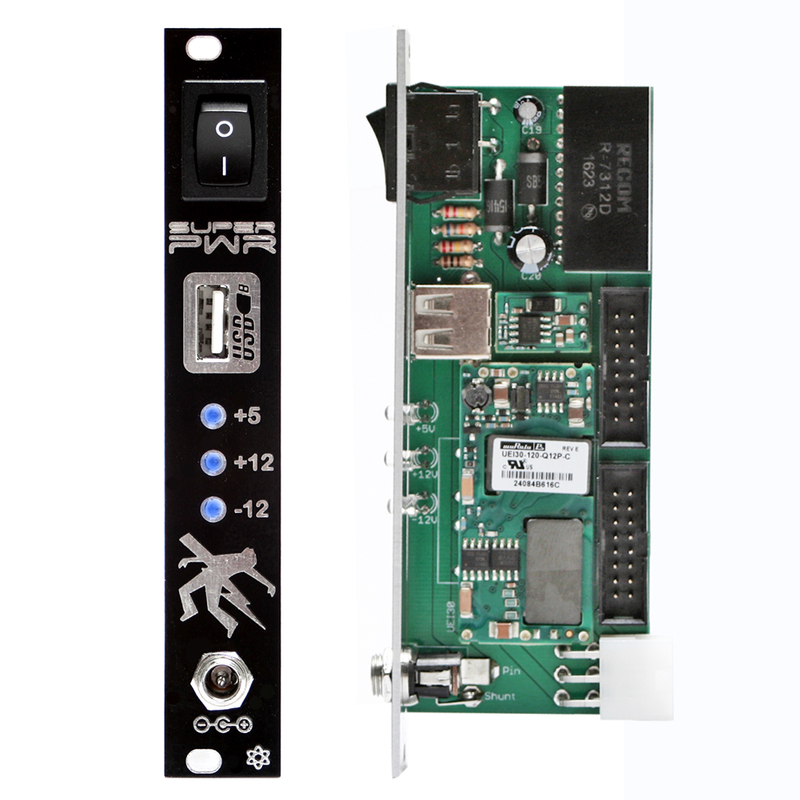 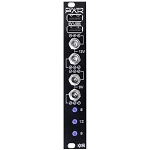 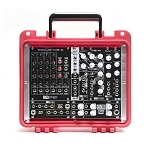 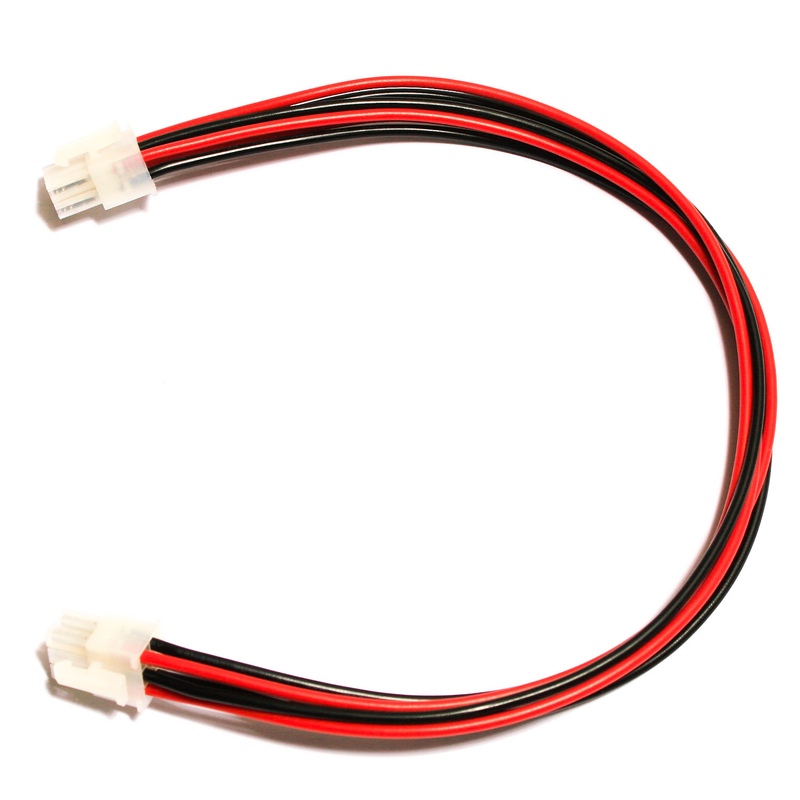 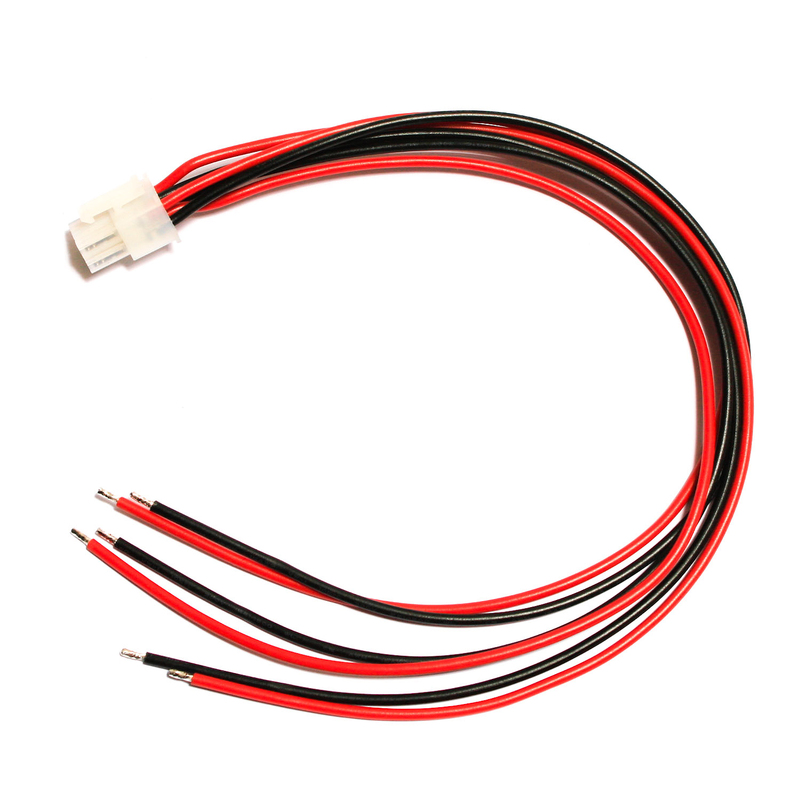 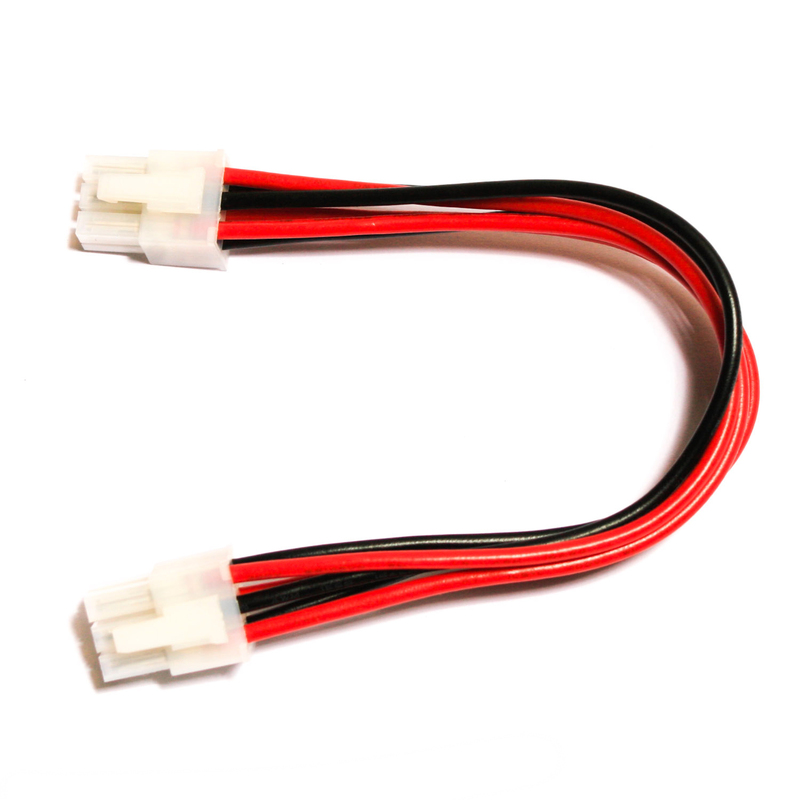 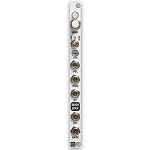 Use the Molex Power Cable to connect the Super Power or Case Power to the Noise Filtering Power Distribution Board, or to connect two Distribution Boards together. 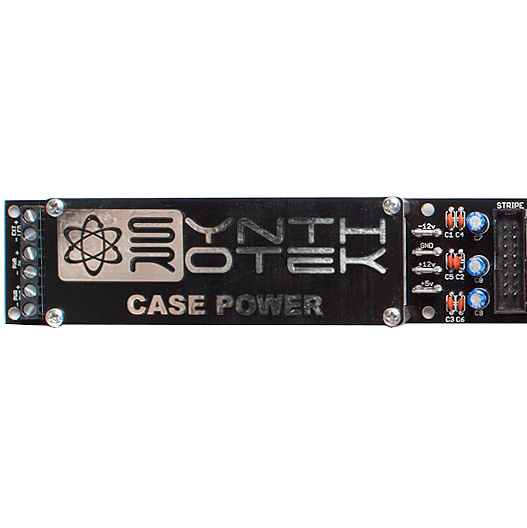 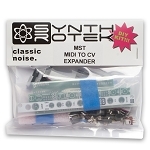 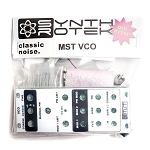 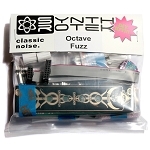 Use the Adapter Cable to connect Synthrotek's power to any other system. 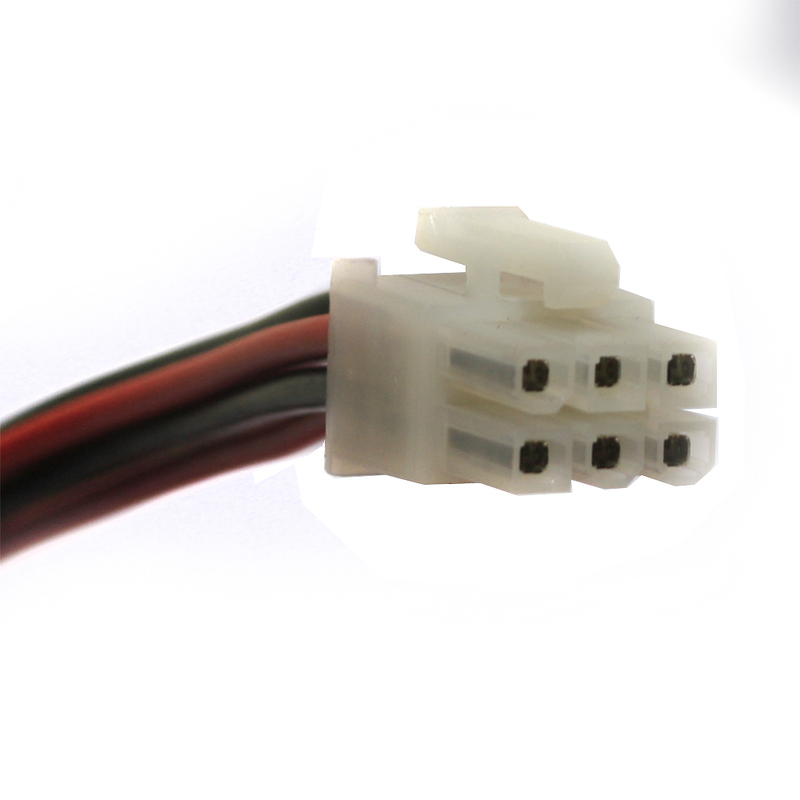 It has a male molex connector on one end and open wire on the other.